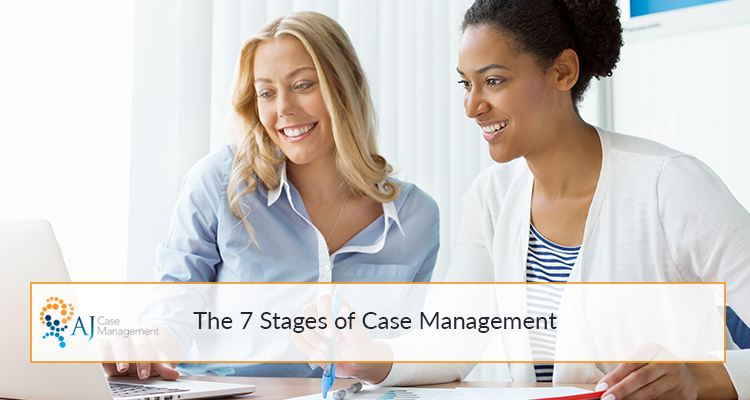 Read our blog posts below to get interesting and helpful insights on your road to recovery. 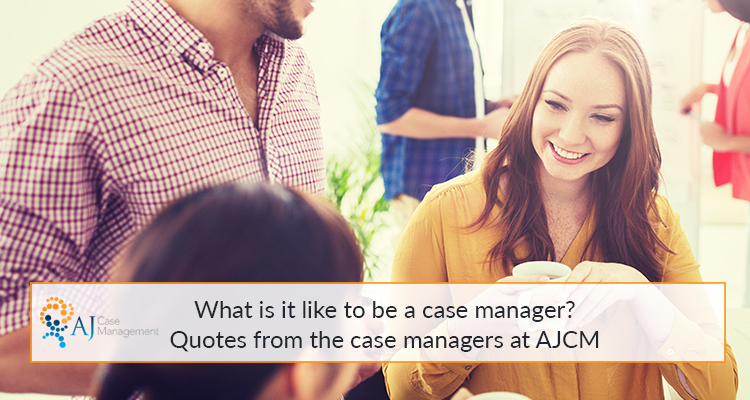 What did you do before becoming a case manager? Why would you recommend it as a career? 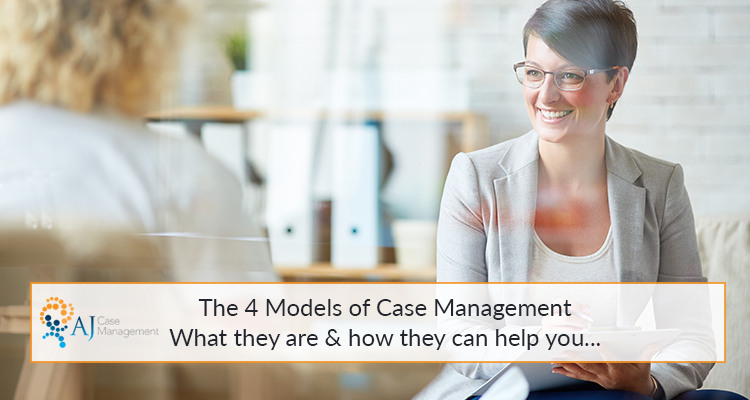 What are case management models? Why does the brain need sleep? 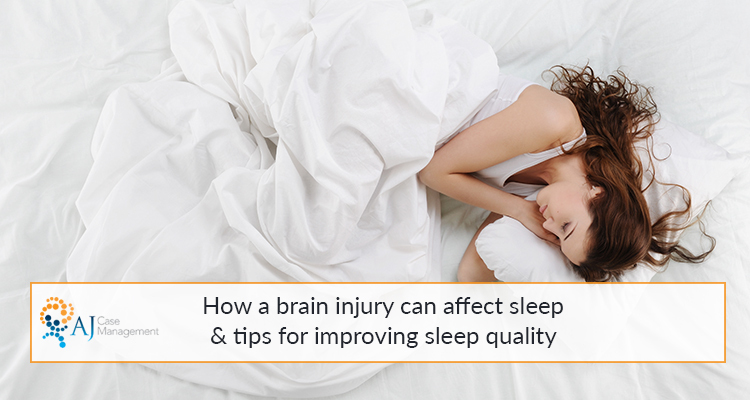 The importance of sleep in brain injury recovery. 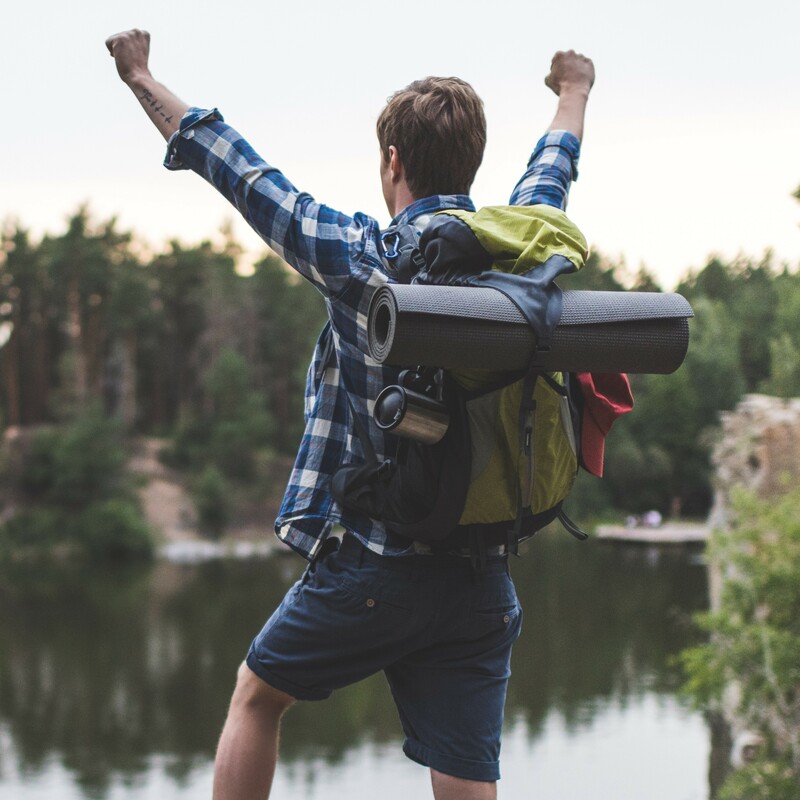 Sleep problems after a brain injury.